You spend a lot of time in your kitchen. Isn't it time to make it the inviting space it should be? 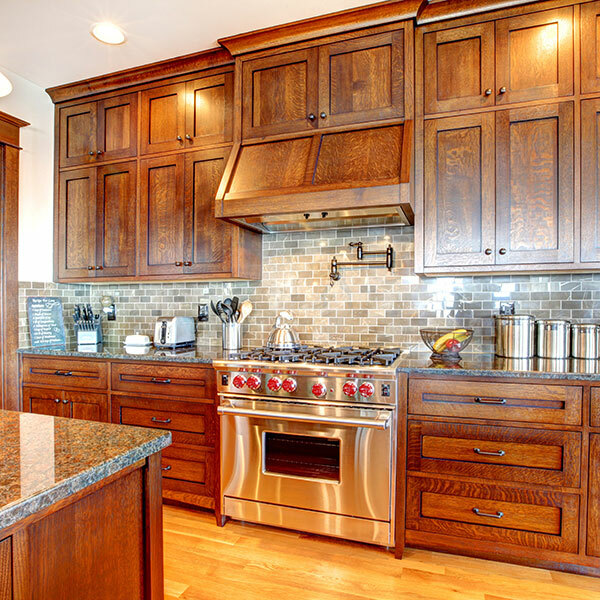 Whether you've been thinking about remodeling your kitchen for years or just want to give your kitchen a much-needed facelift, Diamond Kitchen Transformations can make it happen! Our team of experts is here to help you brainstorm design elements that add value to your home and your project. 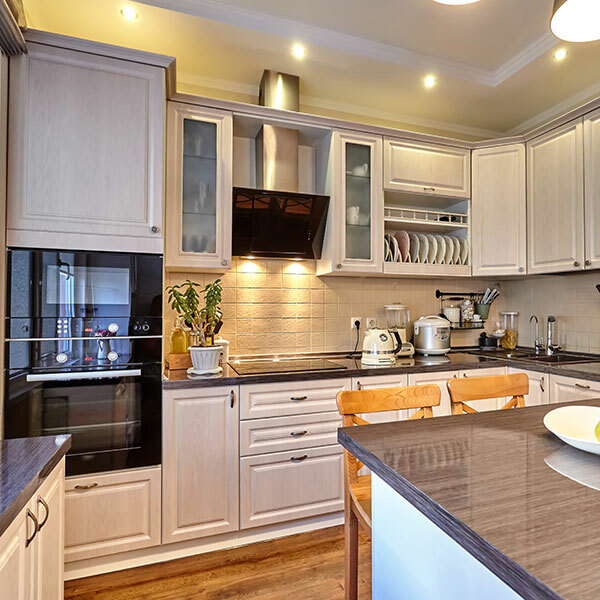 Whether you're thinking of restructuring your kitchen to create more space, changing the layout for a more efficient flow, or just want to upgrade what you have now, we'll help you create a plan that's perfect for your needs. Take the first step to bringing your kitchen dreams to life.